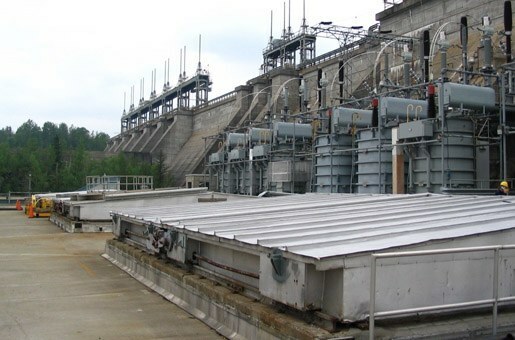 Rio Tinto Alcan had observed the rapidly deteriorating concrete slab making up the roof of their Chute-à-la-Savane hydroelectric generating station. SIMCO was hired by Rio Tinto Alcan to determine the cause of this degradation, to assess how long the structural elements had left before its deterioration became critical, and to recommend optimal repair options. SIMCO performed a comprehensive analysis in order to determine the causes of the degradation, as well as possible mitigation methods that would postpone the progression of this degradation before major repairs were necessary. SIMCO was also able to determine that the concrete slab would remain sound for an additional five to seven years before becoming deficient, allowing the owner to prioritize and budget repairs accordingly. 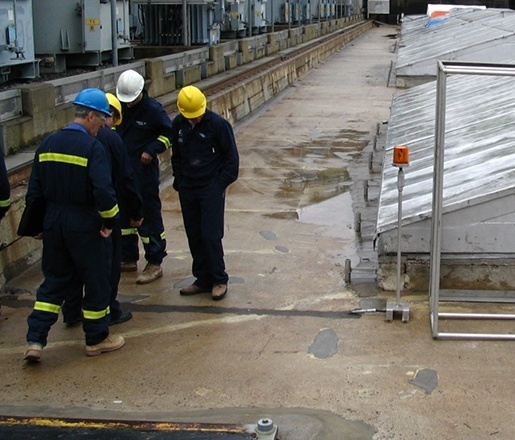 Rio Tinto Alcan has since hired SIMCO to assist in planning the slab’s repairs following the methods recommended in the initial durability assessment.